Let it be known, the complete chapter on this predator, has been censored by the Happy Fairy. Here is Reggie with his Mom at age one month. 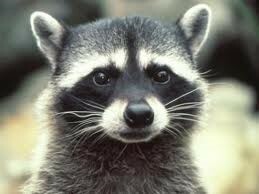 Raccoons are nocturnal. They live in tree cavities or burrows and emerge at dusk to forage and feed at night. While its diet in spring and early summer consists mostly of insects and worms, it prefers fruits and nuts, such as acorns and walnuts, which emerge in late summer and autumn. They prefer prey that are easy to catch, specifically fish, amphibians and bird eggs. Ummm……….bird eggs! When food is plentiful, raccoons develop strong individual preferences for specific foods. Reggie was crazy about eggs. 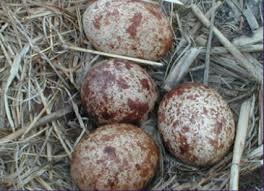 Especially osprey eggs. The male raccoon, or boar, is slightly larger than the female; also referred to as a sow. The young are called kits. The species makes a variety of vocalizations including hisses, whistles, screams, growls and snarls. 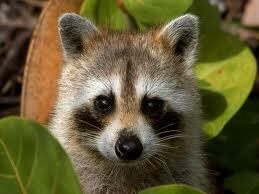 The most frequent natural cause of death in the North American raccoon population is distemper. In areas with heavy vehicular traffic, road kill can account for 50% of all deaths of adult raccoons. Disease, infection, and run-ins with cars are the primary threat to the species. In addition to distemper, their diseases include roundworm, trichinosis and rabies. The rabies virus is carried in the saliva and transmitted by bites. As an adolescent Reggie was innocent, sweet and loving; he was said to be adorable. Reggie saw the world as enchanted; colors were bright, the air soft, and the morning fragrant. Sounds, smells and sights filled the air; he inhaled them with pleasure, being alive felt good. As a young adult he felt exceptional, like he was destined for greatness, or a specific purpose that would influence raccoon kind. Other raccoons admired him. He could do no wrong. 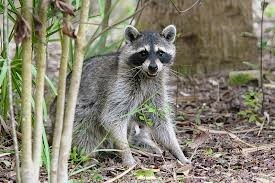 The North river raccoon community considered Reggie to be the best of their lot. Even the rabbits and squirrels had to admit, he was a really cool guy. 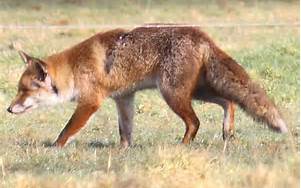 But then one day, through no fault of his own, Reggie got into a fight with a rabid red fox. He tried to avoid the altercation, but this particular fox had a chip on his shoulder over something. As some of you suspected, early on, Reggie contracted rabies. It may be distemper; it’s hard to tell without laboratory testing, but the point is; censorship begins here. There will be no unpleasantness, distastefulness or ugliness in the Osprey Tales”, sais the Happy Fairy. So, the chapter ends here. God bless Reggie. God bless Ozzie and Harriett. I laughed out loud reading this! Poor Reggie. Yeah. The guy really had some bad breaks. 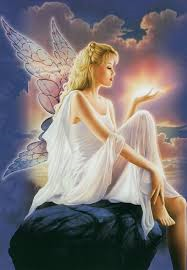 The Happy Fairy strongly recommended that I not publish the last half of the tale, as it really got down and horrible, with some of the most gruesome, hell born damnation imaginable. I promised I would not publish such, and I think it is a pretty good idea.